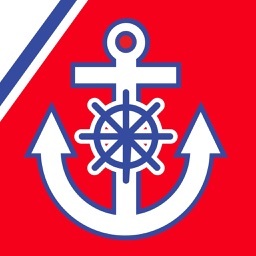 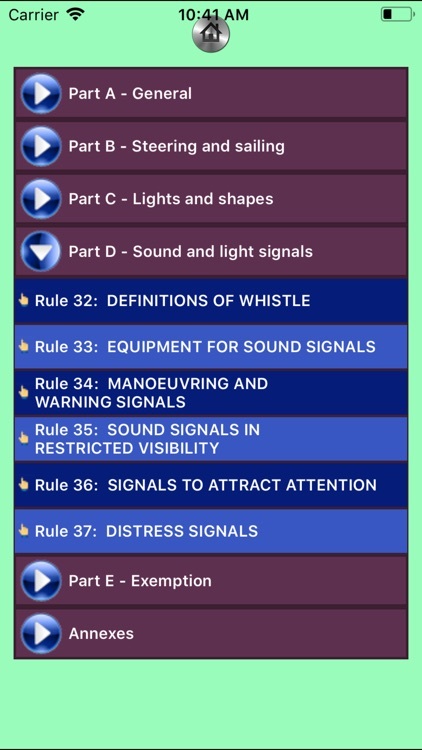 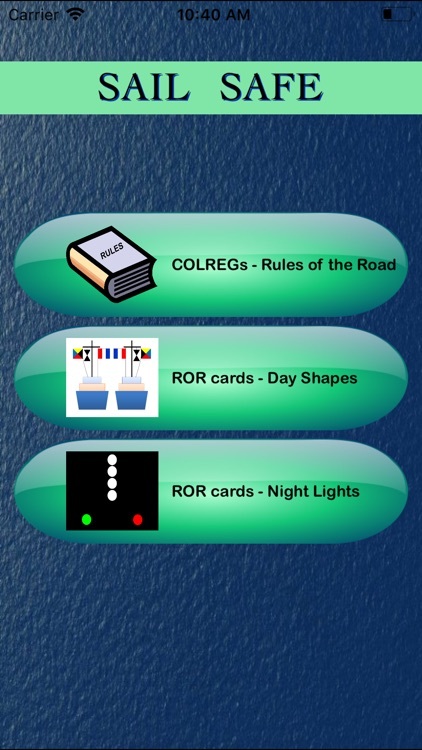 This sailing, boating and marine application provides all sea goers with essential quick reference knowledge to help them identify vessels (along with the activity they are engaged in) as specified by the International Regulations for Preventing Collisions at Sea (published by International Maritime Organisation), also referred to as COLREGs or ROR (Rules of the Road). Whether out in the open ocean or in inland waters connected to these open seas, simply open this application and refer to the rules for different conditions of visibility for ready reference. 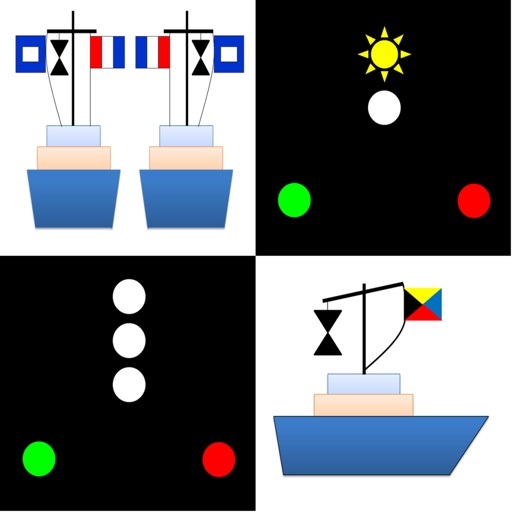 The app contains more than 75 custom made lights and shapes card to clearly explain various situations that one can come across at sea. 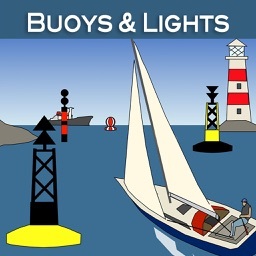 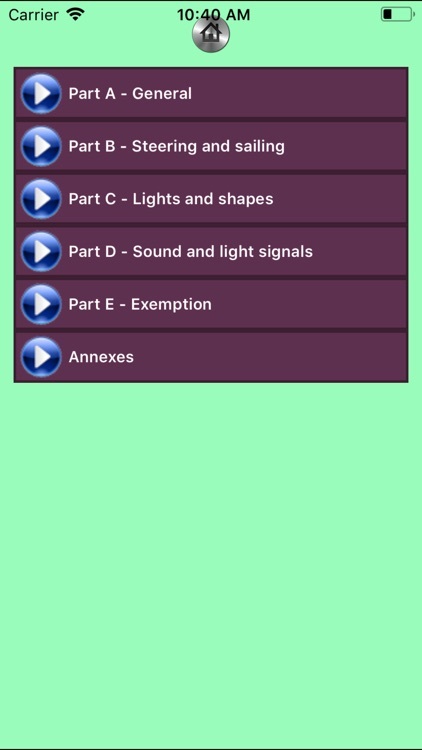 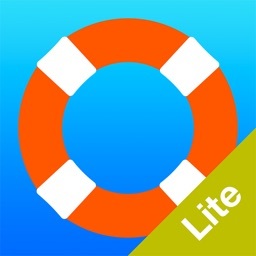 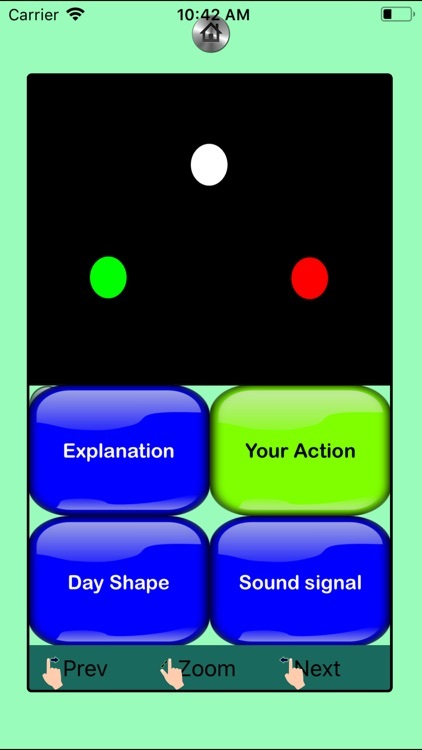 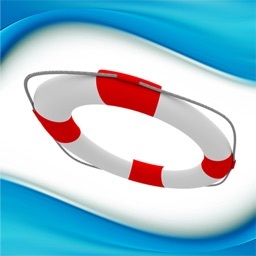 This app can also be effectively used toward preparation for various RYA exams. 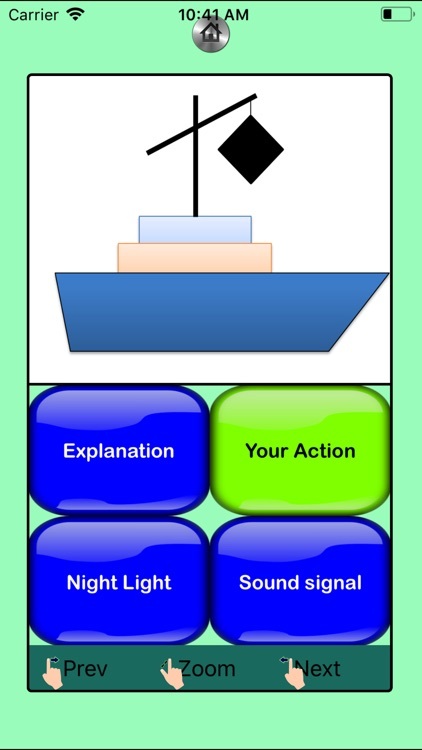 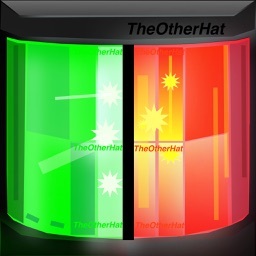 Each lights and shape card has four parts to it, namely, explanation, day shape / night light, sound signals and most importantly, your action. 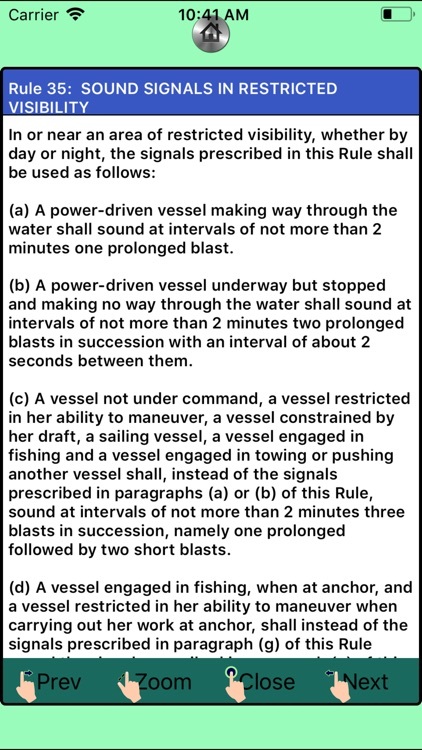 A must have for every skipper or crew.